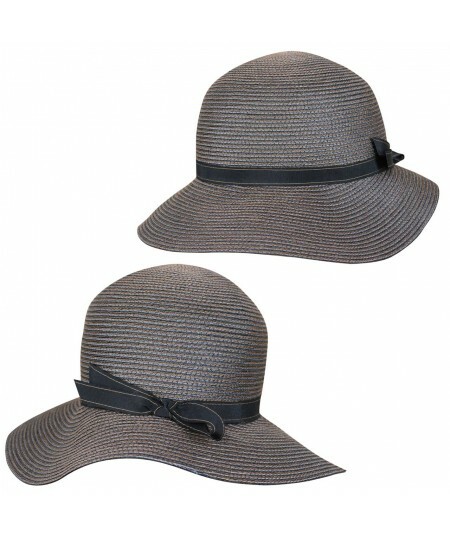 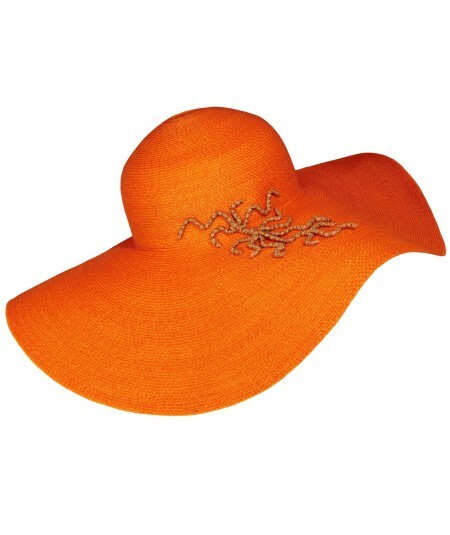 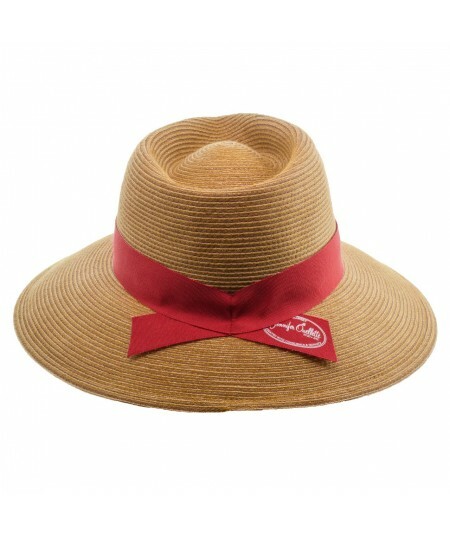 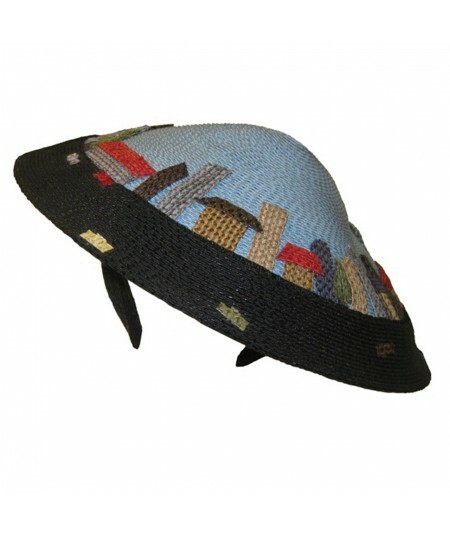 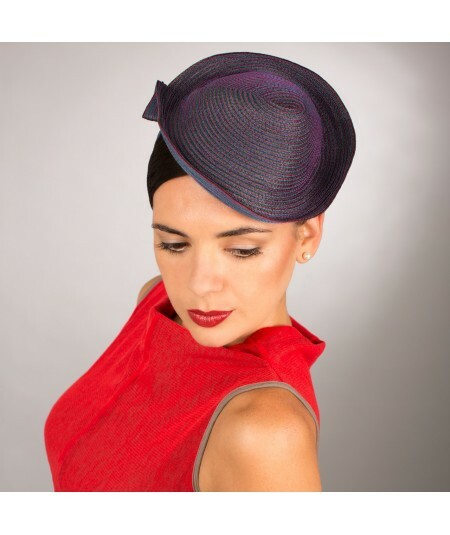 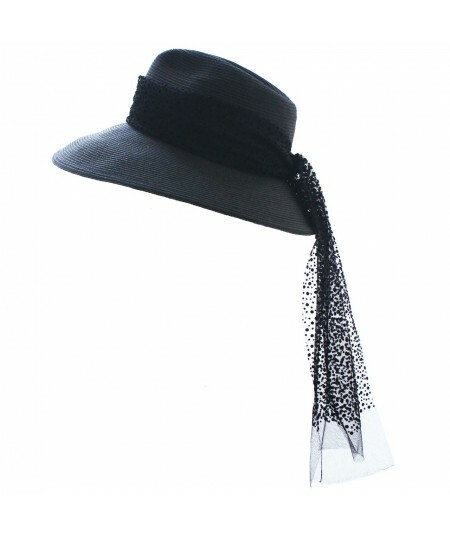 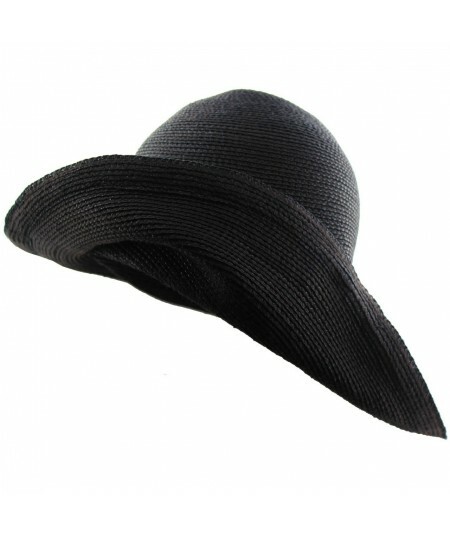 Dramatic large brim sun hat made of pagalina Swiss straw. 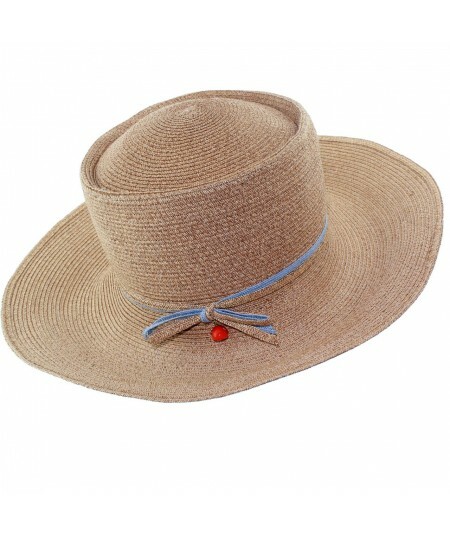 Trimmed with hand-made straw coral detail. 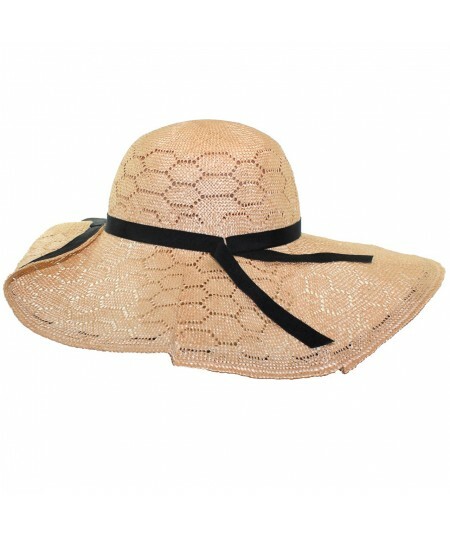 Make a fashion statement this Summer! 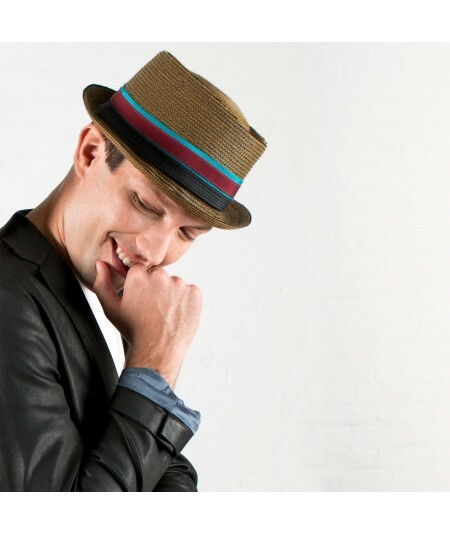 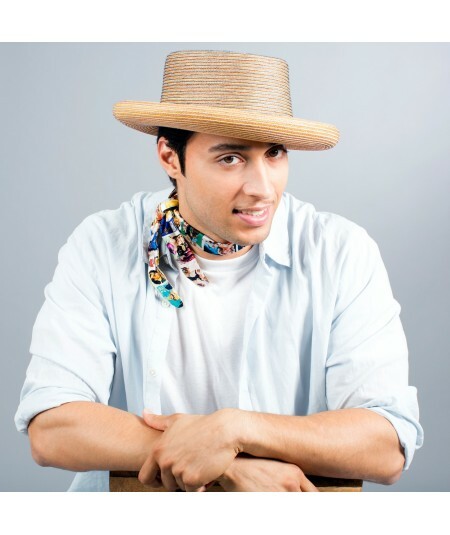 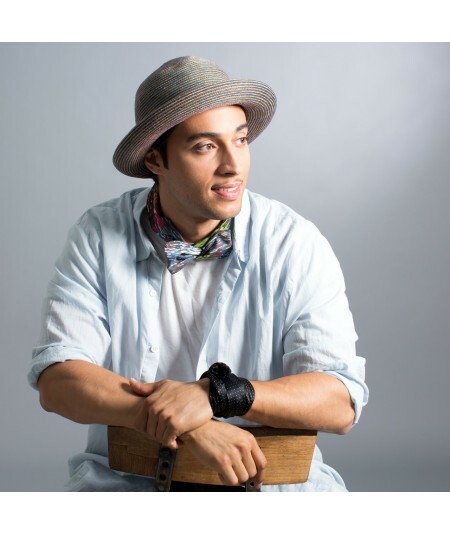 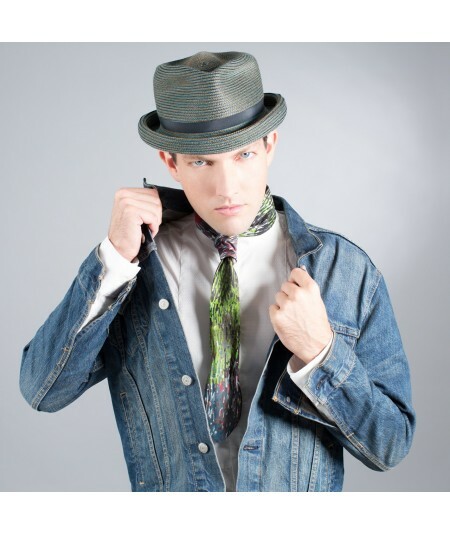 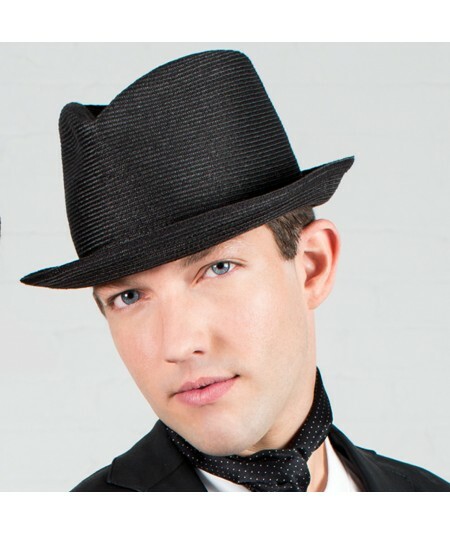 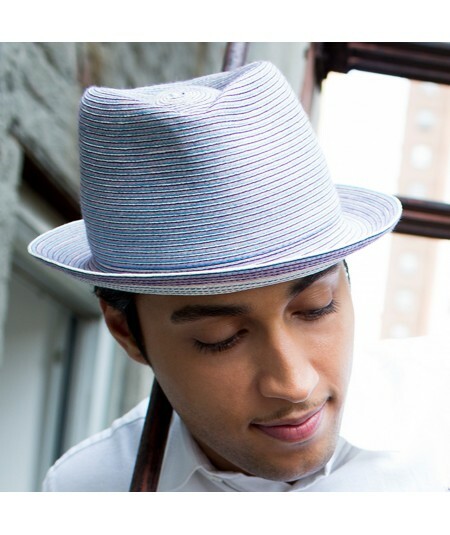 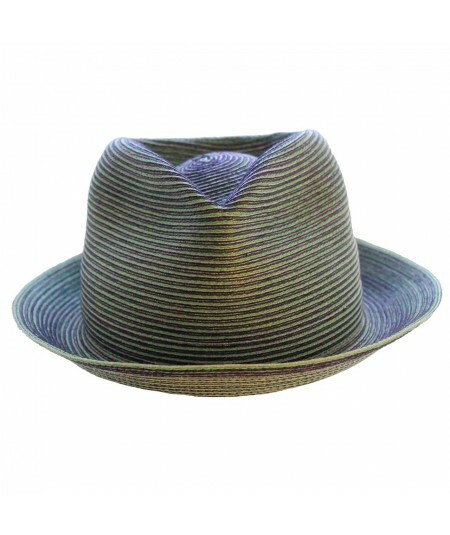 Tall Fedora with Cushion Rolled Medium Brim - Made of Millinery Paper Straw by Hand At Our Studio in NYC. 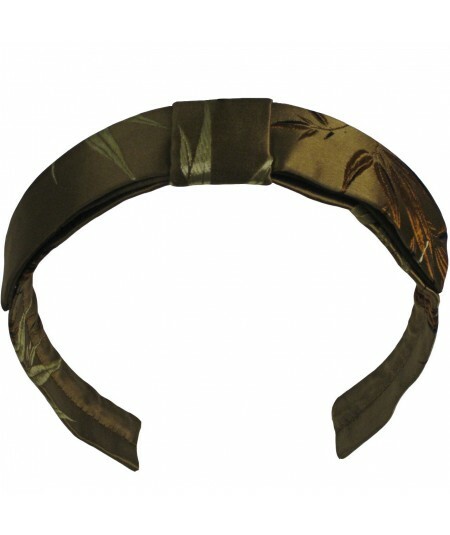 Base color is Wheat and choose your bird and band trim Color. 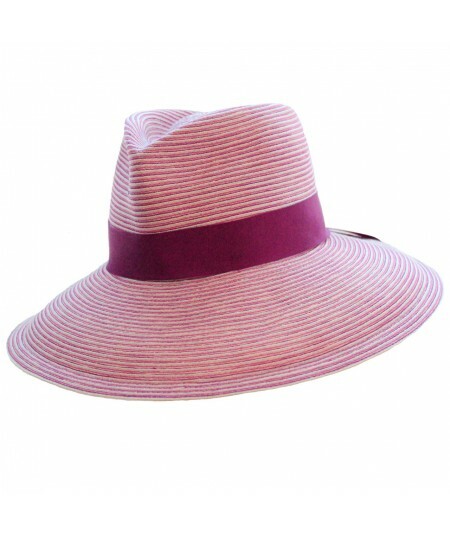 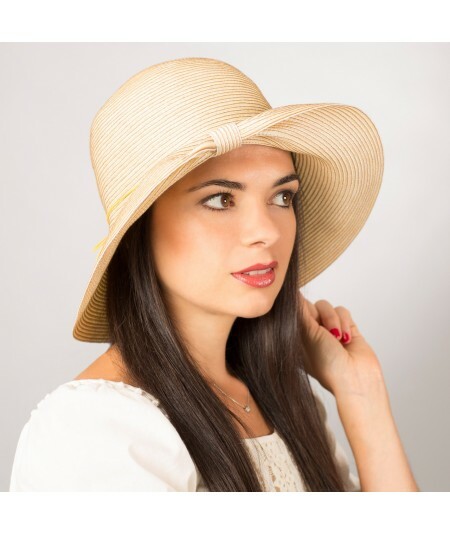 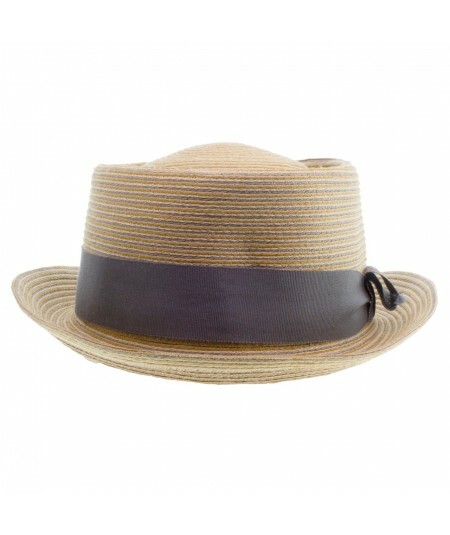 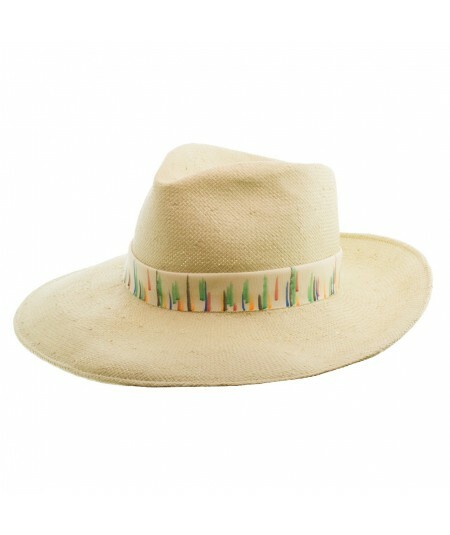 Straw Beach Hat with Delicate Sheer Stripe Insert on Brim Edge. 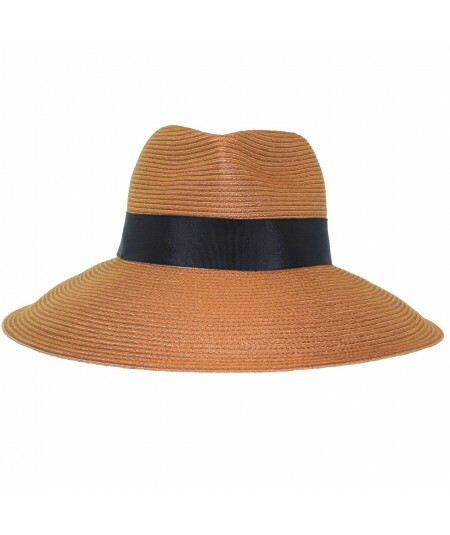 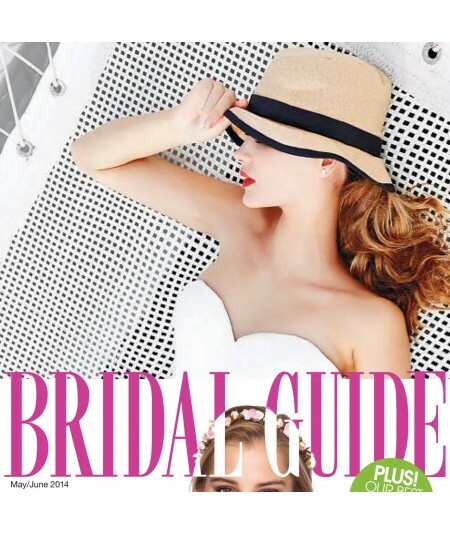 The Chicest Sun Protection Under the Sun! 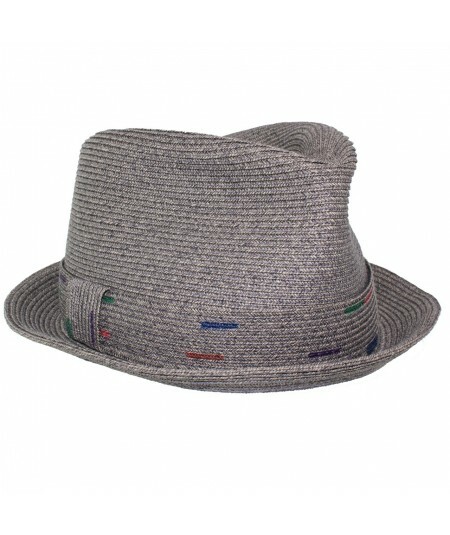 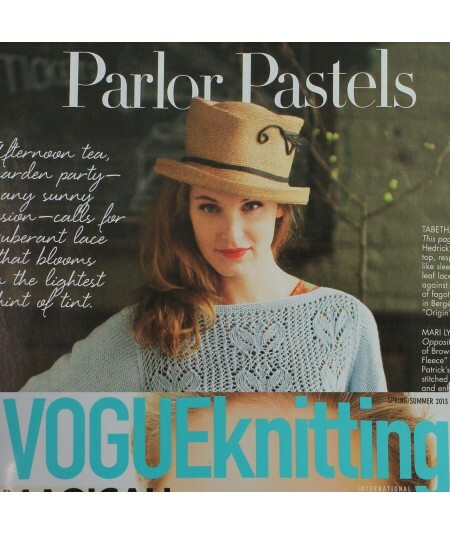 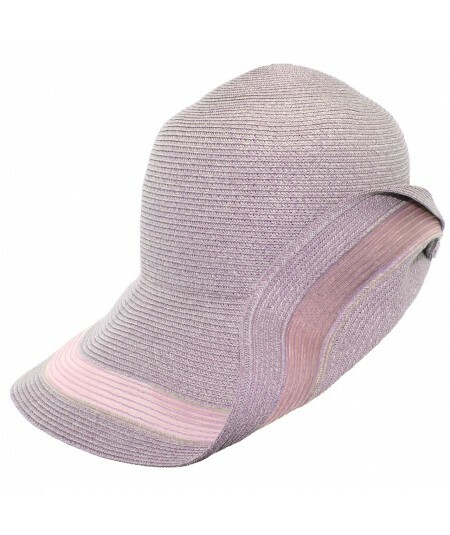 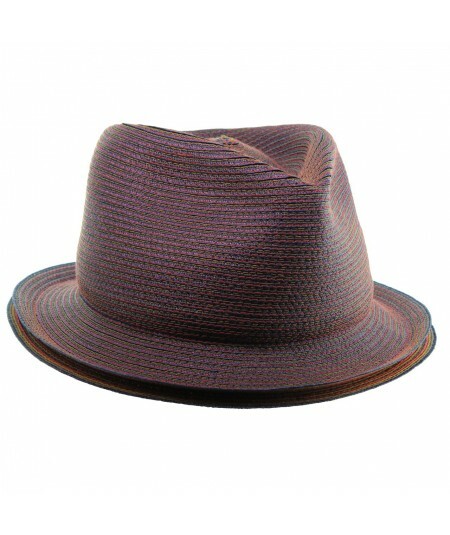 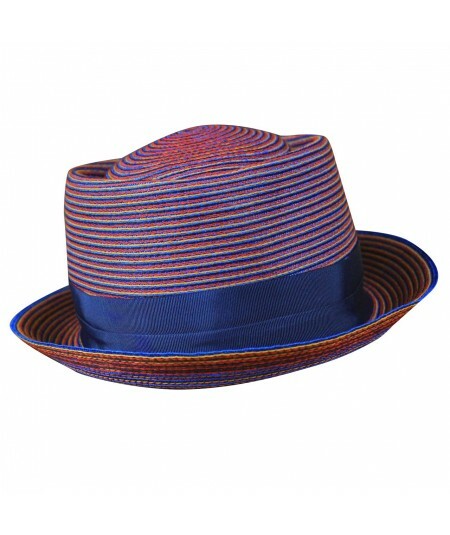 Color Stitch Porkpie Hat with Short Brim and Trimmed with Grosgrain Stripe Band.